No sweat and all the benefits of a cardio workout? Is it possible? 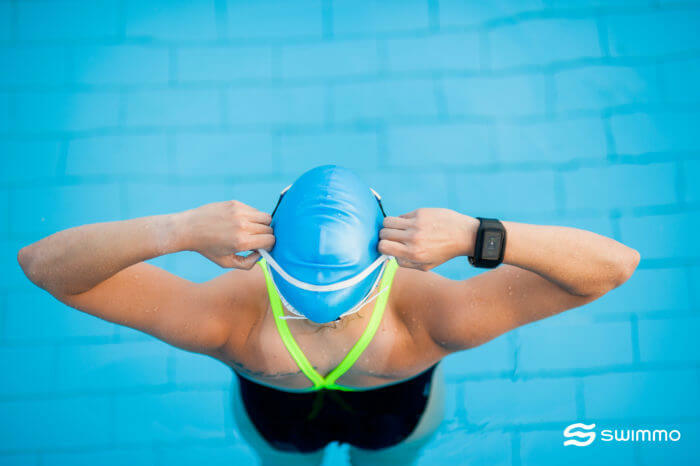 Fitness swimming makes it possible so we’ve decided to let you know how and why you should add the swimming to your fitness workout today! Start with a plan of around 1,5-2,5 hours of swimming every week so you can enjoy it without the risk of overtraining or injury (even though swimming is a very safe sport). With medium intensity and workouts no longer than 45 minutes you’ll work both your lower and upper body and you can make it more difficult by going faster and longer. If you are not sure about your swimming technique we highly recommend to get some lessons just to make your swim workouts more effective using a proper technique. 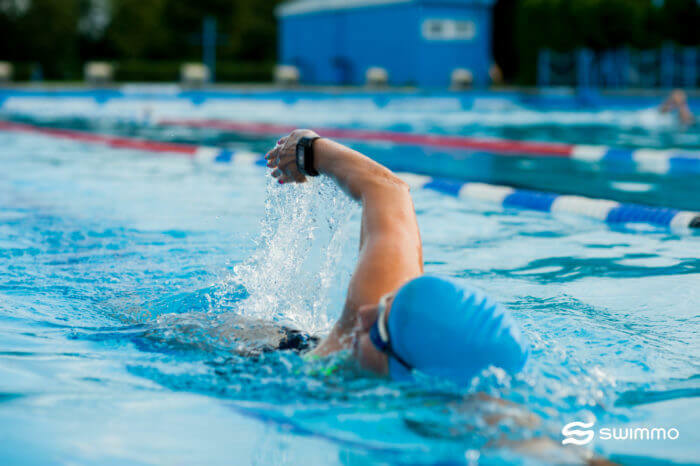 Swimming is known for a harmonious full body workout but let quickly go through the main body parts that are used in most strokes. You will strengthen your core wich as you know helps with most fitness activities and makes your workouts safer. for most strokes, you’ll also use an arm of course. Your legs will also get a good exercise as you use them to propel yourself. And if your not sure your glutes will get some workout worry no more – swimming is great for that. One last thing – remember that you will exercise your back not only during a backstroke workout but with any water based exercise. What type of exercise is swimming? It’s impossible to give you a full perspective on this question here but let’s try to sort some things out! sport – the beauty of swimming is that Masters organizations allow you to compete at any age! low-impact – your joints will love swimming as it puts little to no pressure on them. How to make the most of the aerobic pool exercise? Let’s find out how to maximize the benefits you get from every workout session! As we’ve seen what is required for an effective swimming training is for your pulse to stay in a certain corridor called heart rate zone. Every zone has its benefits and you can learn much more about it here. 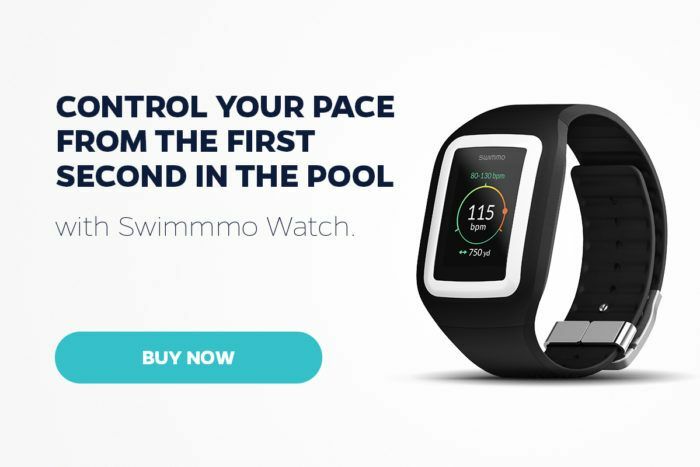 The easiest and exciting way to stay in the chosen zone is to use something like Swimmo training watch that will let you know via vibrations when you swim too slow or too fast and will keep the intensity of the swimming workout as planned! To learn more visit the rest of our page and come back soon for another post on swimming.